World War II stories of ordinary people doing extraordinary things. 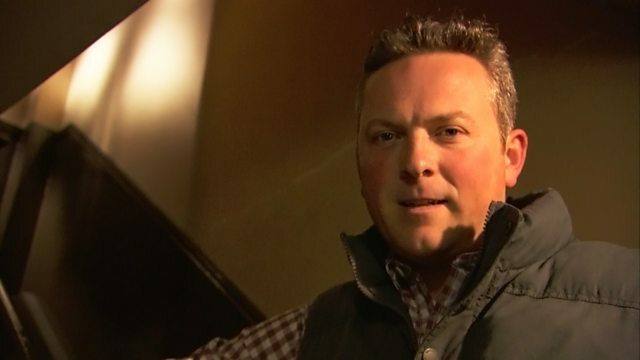 Jules Hudson reaches north east England and discovers Churchill's clandestine guerrilla army. Jules reaches north east England and discovers Churchill's clandestine guerrilla army - ready to see off invasion at any cost. He explores the largest air raid shelter outside London, and gets stuck into the work faced by hundreds of Lumberjills - the women who worked the country's wartime forests.